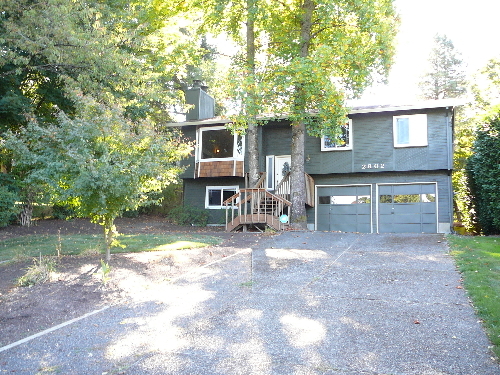 Description: Set back way off Multnomah Boulevard with plenty of room to turn around. 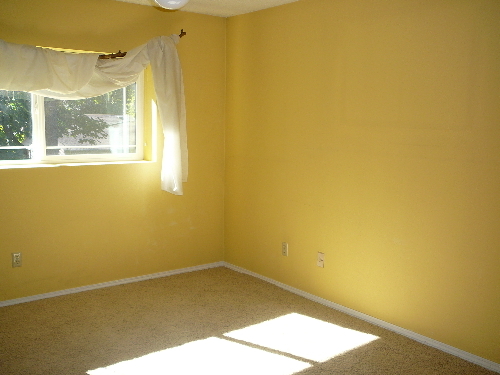 Large landscaped lot. 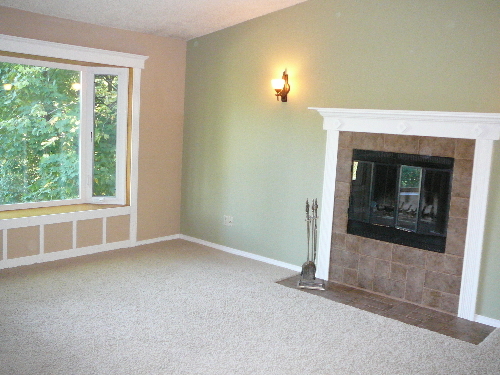 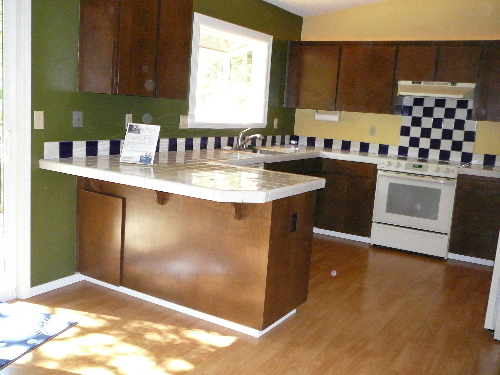 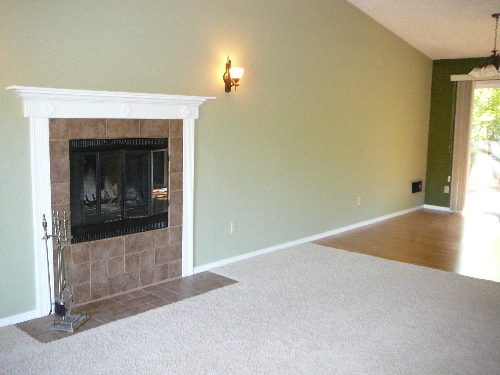 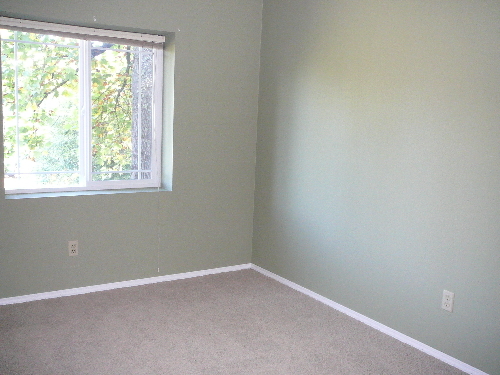 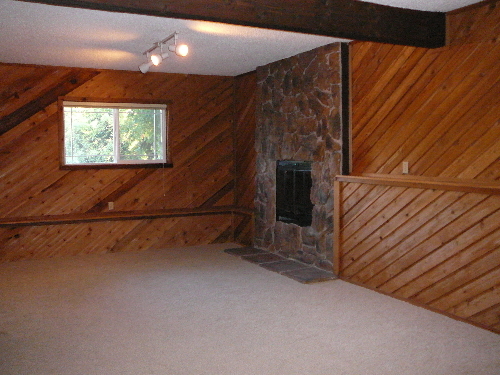 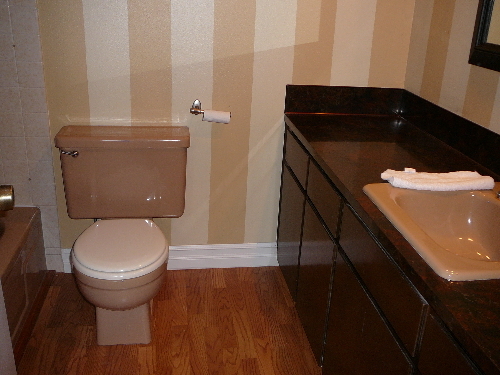 Kitchen Features: Newer floor coverings, custom paint colors, updated windows, two fireplaces, deck with hot-tub.